A new sensation and Heart of Namibia “West Coast FM” makes your day memorable with its vast variety of songs. Infuses energy for your workday and relax your mind and soul when you want it that way. Listen to the wonderful melodious songs of your choice all day long. 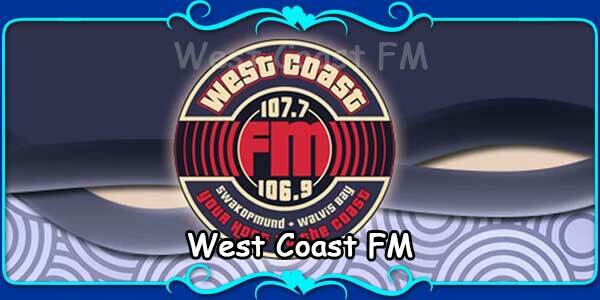 “West Coast FM” is fully customized internet radio station which provided you with 100% satisfaction. At the core of the radio broadcasting the main motive is proper entertainment. West Coast FM is always among the first choice to their listeners who prefers their listeners preference more and more than anything else. So, to enjoy a good radio station West Coast FM might be the radio for your preference.